International ice-cream brands like movenpick, Haagen Dazs, Cold Stone Creamery are working to expand their base in India, and reach out to a bigger market. Indian summers can be hard to hold up under without desserts. While our homegrown cheap ice-brands—like Mother Dairy, Amul, Havmor take into account a mass market, there is currently a developing affection for premium brands among frozen yogurt darlings. Globally loved ice-cream brands—like Movenpick from Switzerland, Haagen-Dazs and Cold Stone Creamery from the United States—have established a strong presence in India in recent years. The number of ice-cream parlours and cafés spread across different cities is growing, too. Now, international ice-cream brands are working to expand their base here, and reach out to a bigger market. Movenpick has had its business in India since 2001, when it opened its first café in New Delhi. Cost issues led to its shutting down for a while, but it was re-launched in 2003. 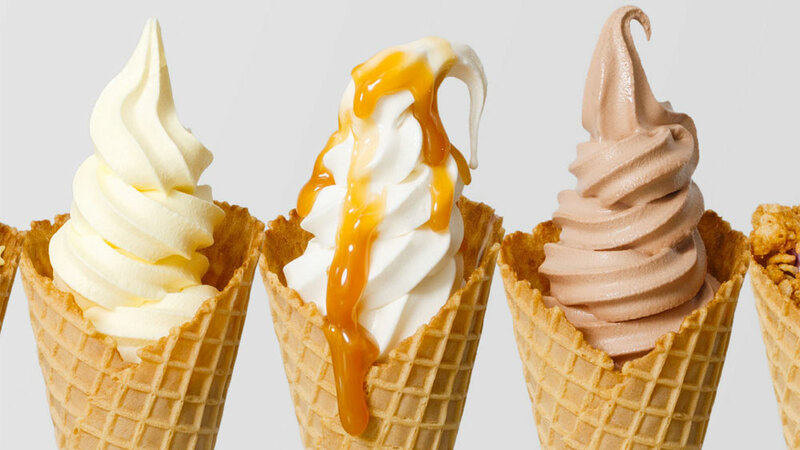 Movenpick has since set up many new ice-cream boutiques across the country. Their classic flavours of ice-creams, like Swiss Chocolate, Maple Walnut, and sorbets like passion fruit and mango, remain widely popular. Exclusive ice-creams parlours are booming these days, becoming something of a fad in metro cities. This comes as a welcome opportunity for big brands looking to set up shop in India. Häagen-Dazs, a “super-premium ice-cream brand” from New York, is another big player in India. They launched their first ever Indian ice-cream boutique in Delhi nine years back. And now, their selection of high-quality ice-creams has become a huge hit with their patrons. They serve exotic collection of ice-creams, like Bourbon Praline Pecan, Brownies à la Mode and Belgian Chocolate among others. It seems that India is now embracing the international concept of exclusive ice-cream boutiques, and that is evident from how these premium ice-cream parlours have mushroomed across the country.